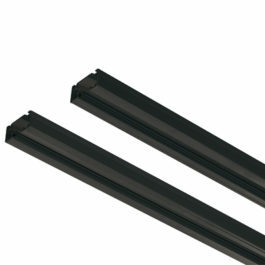 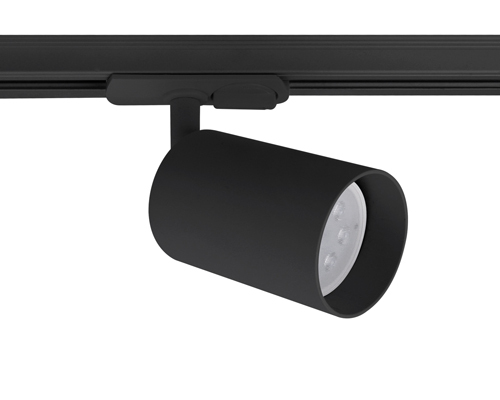 Description: The Tube black GU10 dimmable track spotlight. 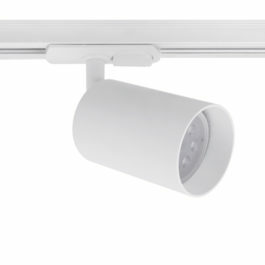 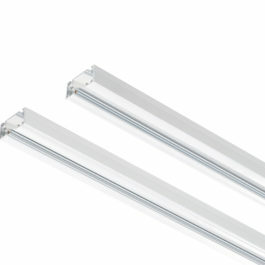 Also available in a surface ceiling version & in a White finish. 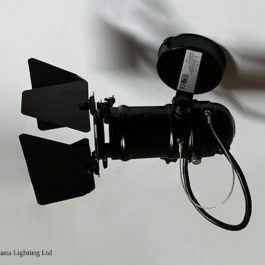 For use with single circuit track only. 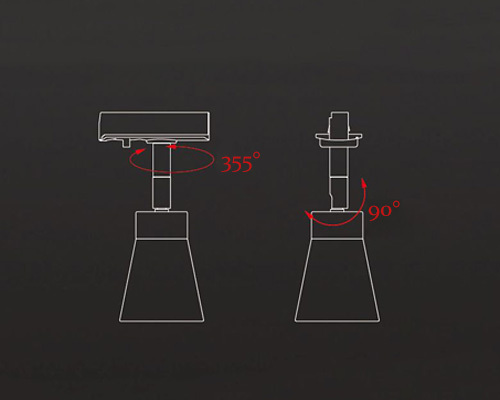 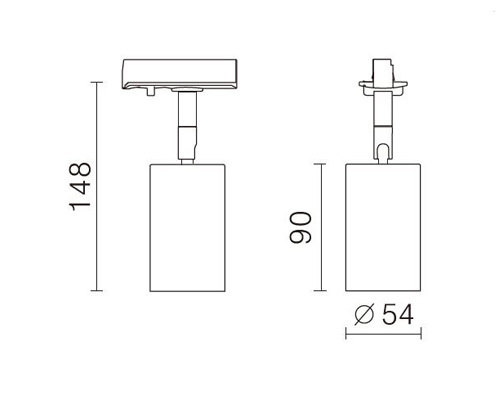 Spot Diameter: 54mm x Length: 90mm.